The car: a piece of engineering mastery or simply a method of getting from A to B? Most of us have sung about them, watched films about them, bought one or two of them and generally looked after them like members of the family. And just like friends and family, they usually remain loyal, with the occasional breakdown until finally they go to the scrapyard in the sky. “There's three things men always talk about - women, sports, and cars.” Mario Lopez, actor and presenter. 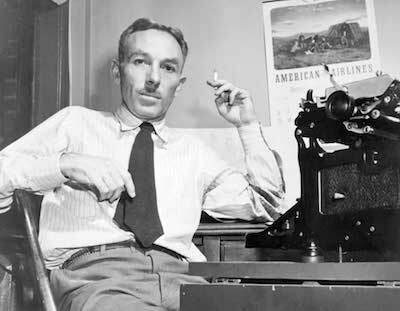 “Everything in life is somewhere else, and you get there in a car.” E B White, author of Charlotte’s Web and Stuart Little. “Here comes 40. I'm feeling my age and I've ordered the Ferrari. 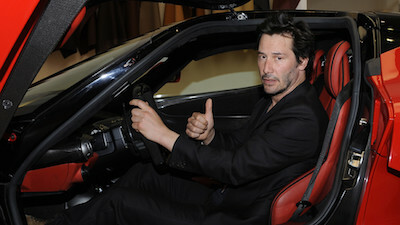 I'm going to get the whole mid-life crisis package.” Keanu Reeves, actor. “We at BMW do not build cars as consumer objects, just to drive from A to B. 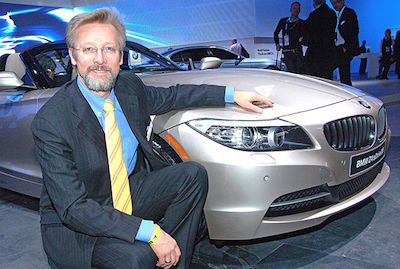 We build mobile works of art.” Chris Bangle, former Head of Design, BMW. “It’s what non-car people don’t get. They see all cars as just ton-and-a-half, two-tons of wires, glass, metal and rubber. That’s all they see. People like you or I know, we have unshakeable belief that cars are living entities. You can develop a relationship with a car. And that’s just what non-car people don’t get.” Jeremy Clarkson, TV presenter. 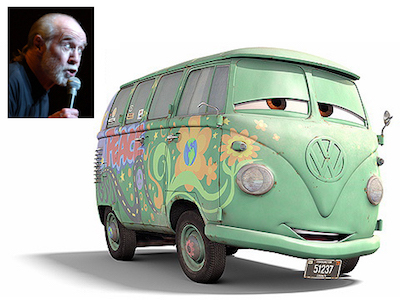 “Have you ever noticed that anybody driving slower than you is an idiot, and anyone going faster than you is a maniac?” George Carlin, comedian, voice of Fillmore in the movie Cars. 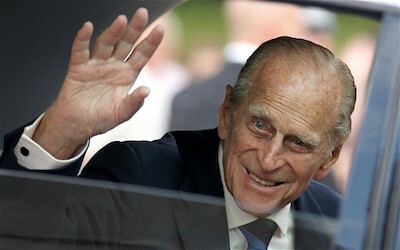 “When a man opens a car door for his wife, it’s either a new car or a new wife.” HRH Prince Philip. “I know a lot about cars, man. 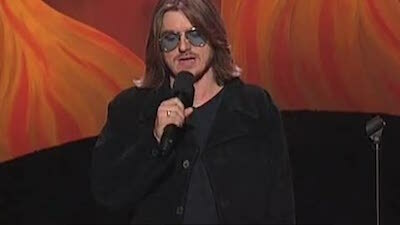 I can look at any car's headlights and tell you exactly which way it's coming.” Mitch Hedberg, comedian. “I spent a lot of money on booze, birds and fast cars. The rest I squandered.” George Best, professional footballer. “I'm not gonna give the British government the joy of keeping taxing me. They don't tax art. 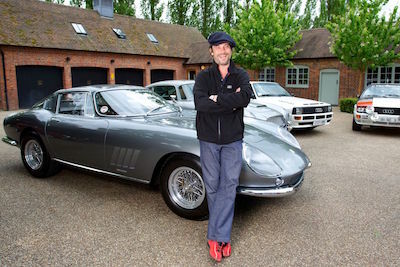 And all my cars are just a collection of art.” Jay Kay, musician. 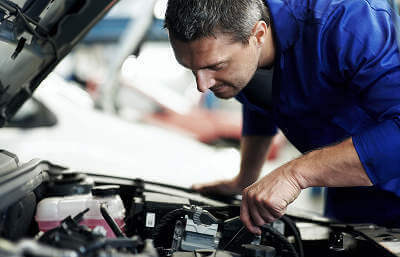 Now that you’ve read through our list of famous car sayings, we have a proposition: If you love your car, but hate the amount of money you spend on maintaining it, get a great quote now from MyCarNeedsa.com. Quick and accurate service from providers you can trust, moderated by customers just like you.